What do you think of when you think of the circus? Clowns, jugglers or maybe the gymnastics. 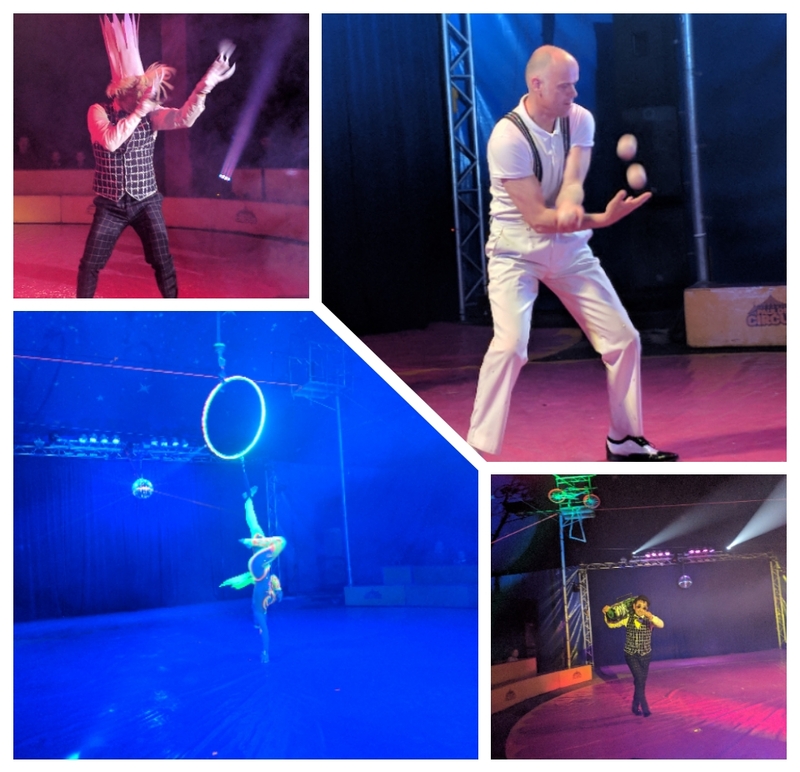 We went to Paulos Circus last weekend and they had it all, plus more. We arrived an hour early and it's a good job too as a queue was already starting. We were waiting for about half an hour then we went and took our seats. As all seats cost the same you can choose where you want to sit, we chose to sit ring side. Inside the heated tent there were snacks available for a small cost, popcorn and hot dogs plus a selection of drinks. Liam and I had a bag of popcorn each while Jared didn't want anything until he saw a lady selling spinning lights. As the show began there was a countdown and then the first act appeared. The trio had what looked like two hamster wheels attached to each end of a metal cage. 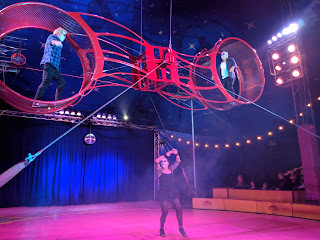 This contraption was spun around while the performer's walked and flipped inside the circle hamster wheel then they walked on the outside, blind folded!! I kept looking at Jared's reaction as I could just hear him gasping and wowing as he watched in amazement. The trio would later return as a duo to preform on the tight rope, another hanging on the edge of your seat performance. 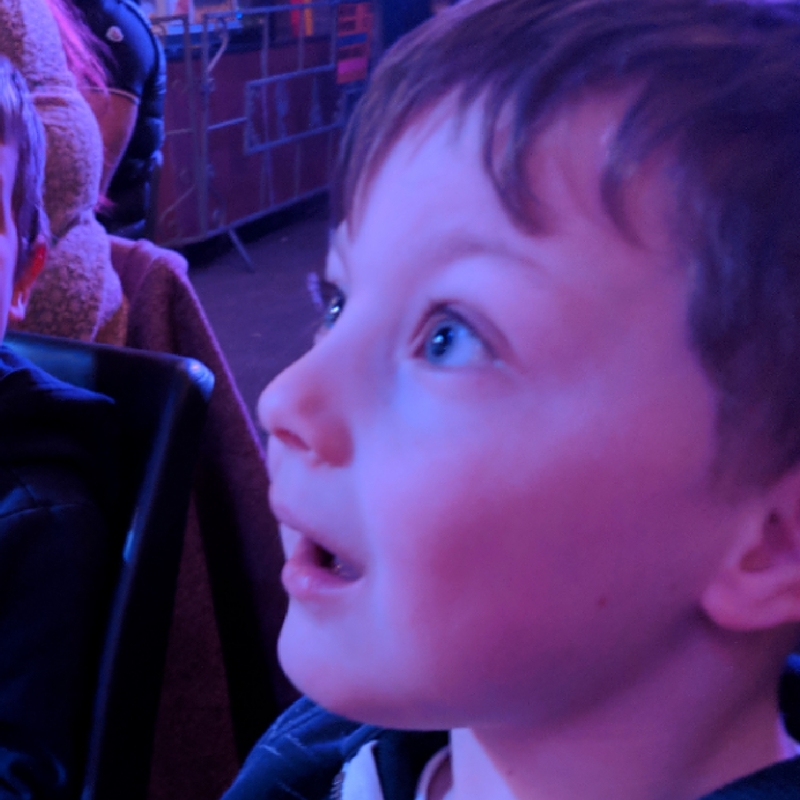 One of the performances is something I have never seen before but was amazed by although not as amazed as my son who thinks the man created real light sabers. The perform was on a box and I thought maybe it would be acrobatic's but I was wrong. Light shone from his hands as he created an amazing lazer light display. As with most circus acts you have your juggler and knife throwing which was impressive. I really enjoy the more dangerous acts. In between acts I was hoping to see a clown but sadly,or maybe not if you afraid of them, there wasn't one. Instead we had Mr N who was so funny and truly knew how to keep the auidence happy which I can't imagine is easy when there are all these big acts. 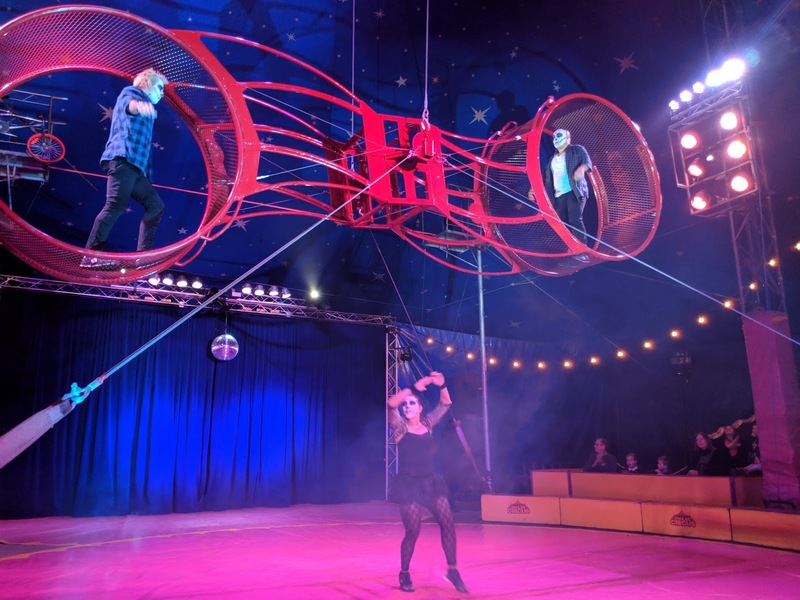 Paulos Circus is currently at York until the 29th of April with performances twice a day on Thursday & Friday (5pm and 7:15pm) then on Saturday & Sunday (2pm and 4:30pm). 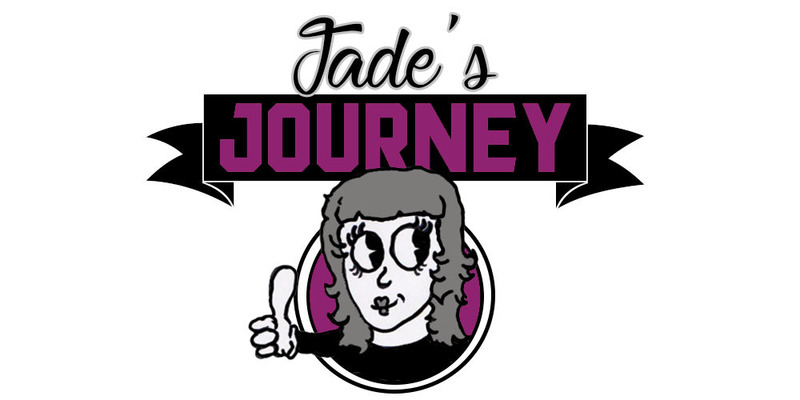 All seats are £7pp so it is a really good price and I guarantee you will not be disappointed.